Child Visitation Law refers to the legal decrees that regulate the rights of parents without custody to spend some time with their child. Cases regarding child visitation laws are usually handled by State courts usually as a part of the proceedings of family law. 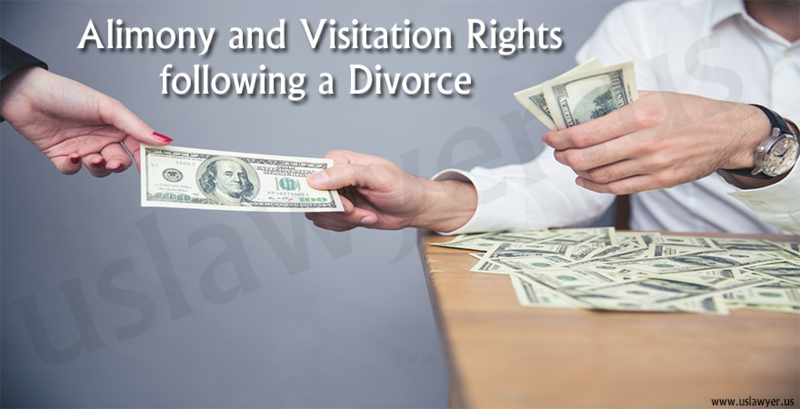 Family law deals with issues such as separation, alimony, child custody, and child support. 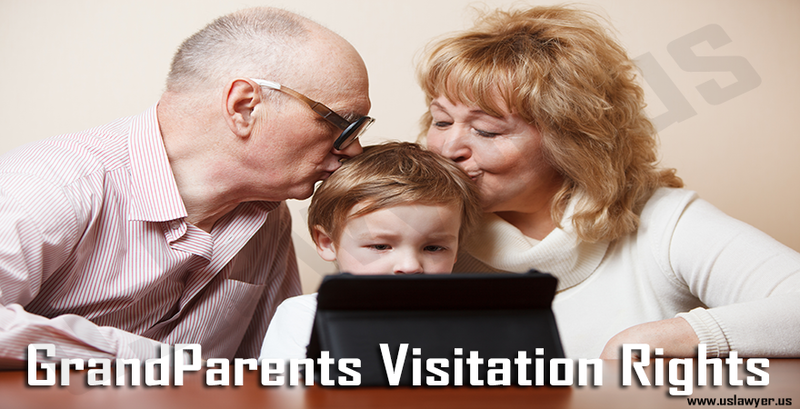 Visitation rights are essential rights that give the parents with whom the child does not stay permission to take custody of the child for a particular period of time. This is usually scheduled on a regular basis. The inability of the parents to agree to a schedule for the non-custodial parent to visit which might eventually require the attention of the court in making this decision. The custodial parent may feel that proper care of the child is not being taken during visits to the non-custodial parent. The non-custodial parent holding on to the child for a longer period of time than is permitted. The Family Law court seeks to settle the disputes concerning Child Visitation by deciding based on what is in the “best interests of the child.” This phrase is regarded as the standard for child visitation and it puts into consideration the welfare of the child, in terms of physicality, emotion, and development. It functions, especially in situations where parents disagree as regards visitation, not considering the wellbeing and need of the child. The ability of each parent to make available a home that is safe, nurturing and stable.